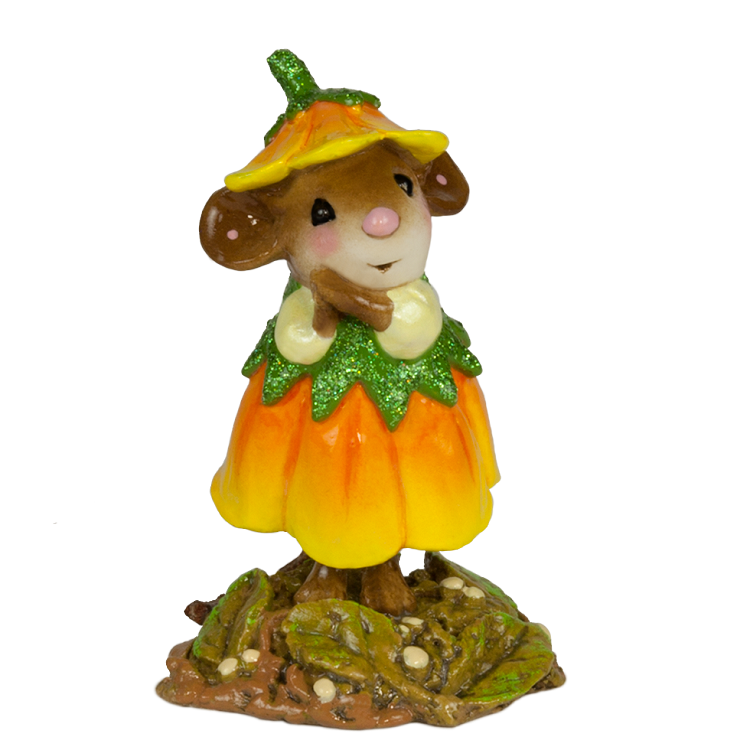 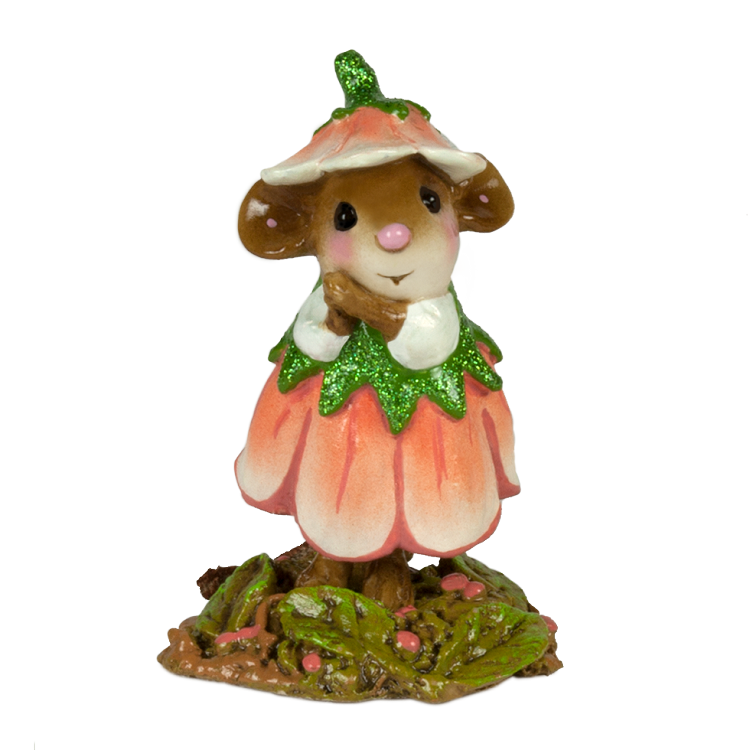 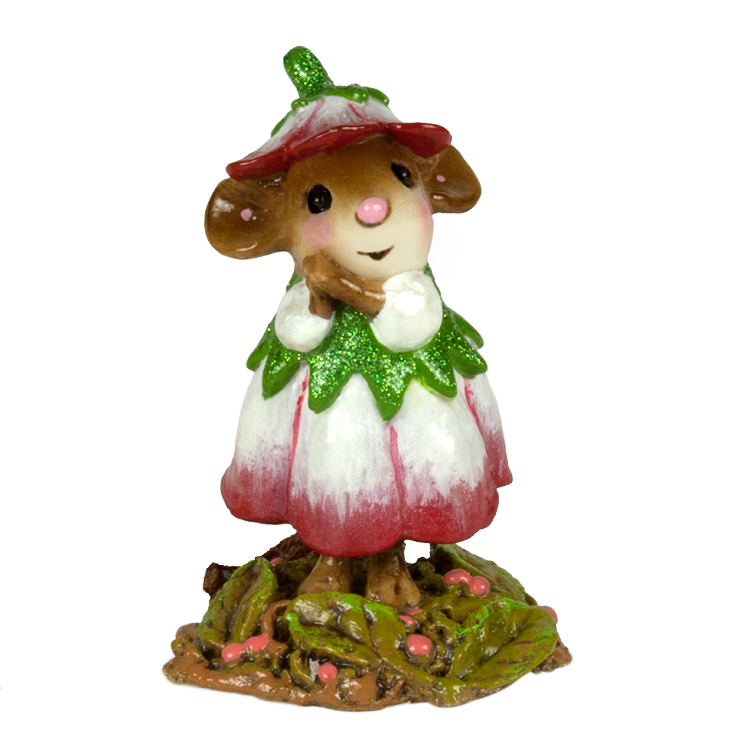 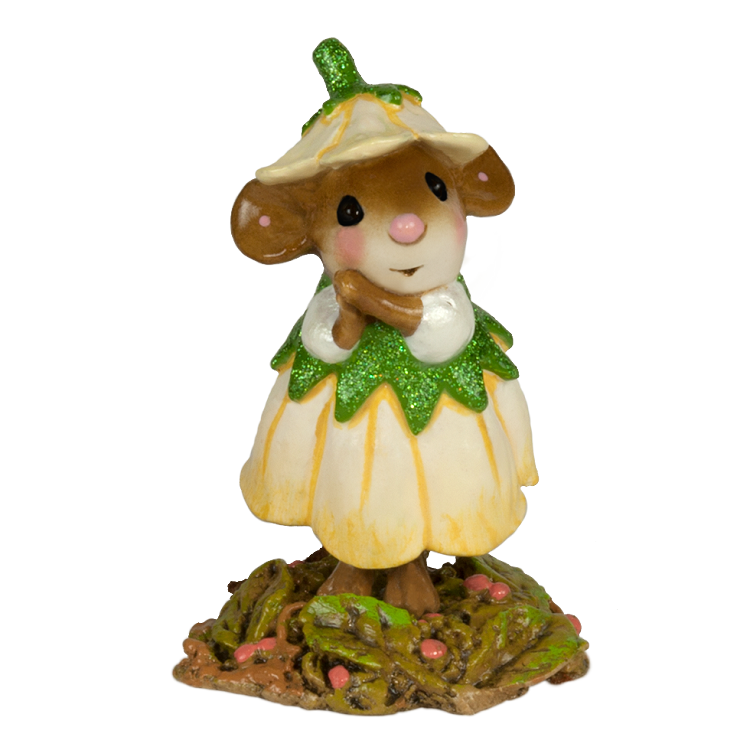 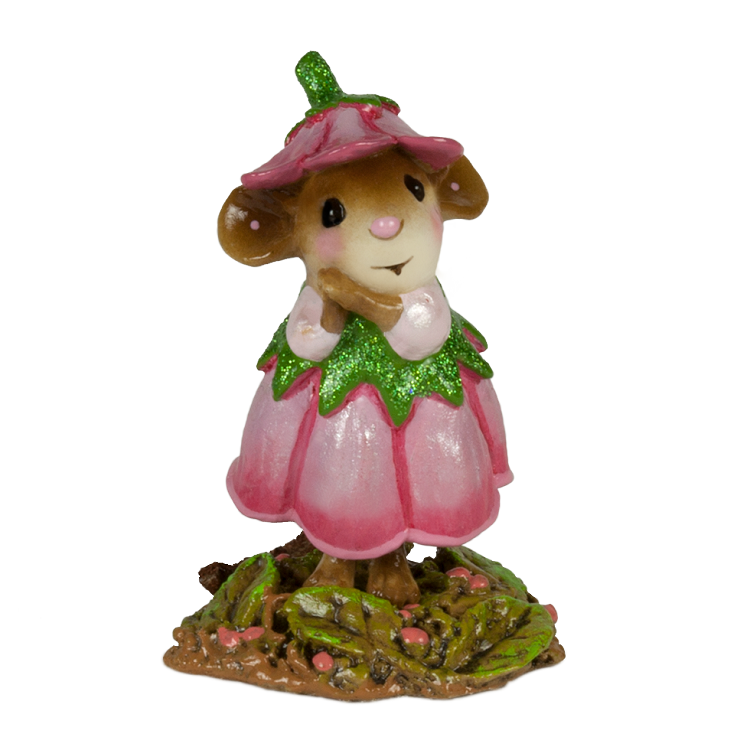 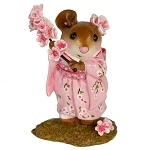 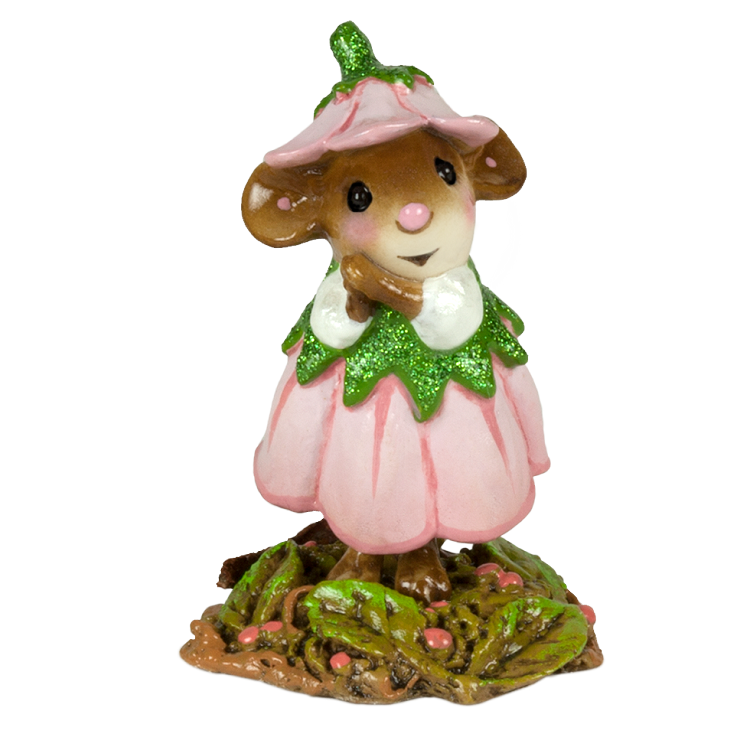 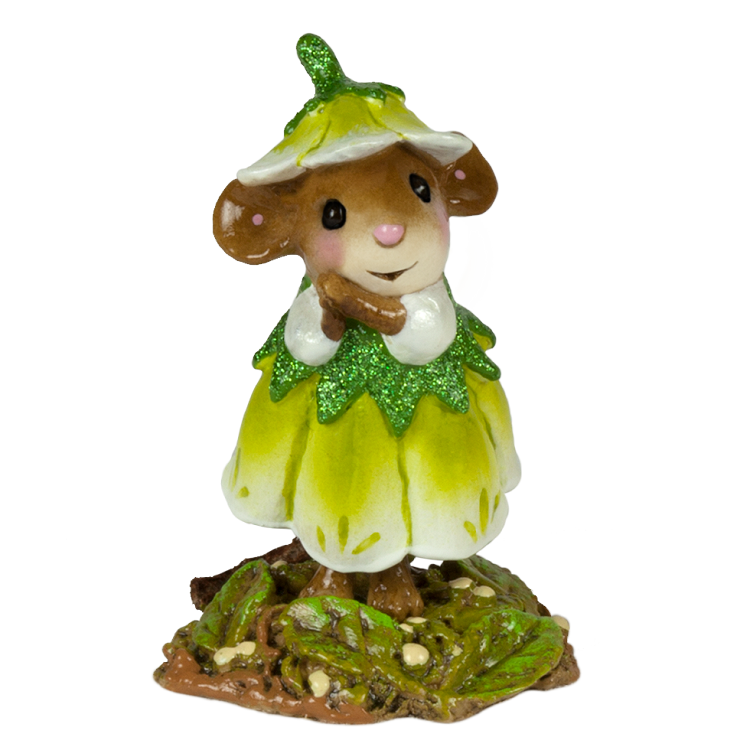 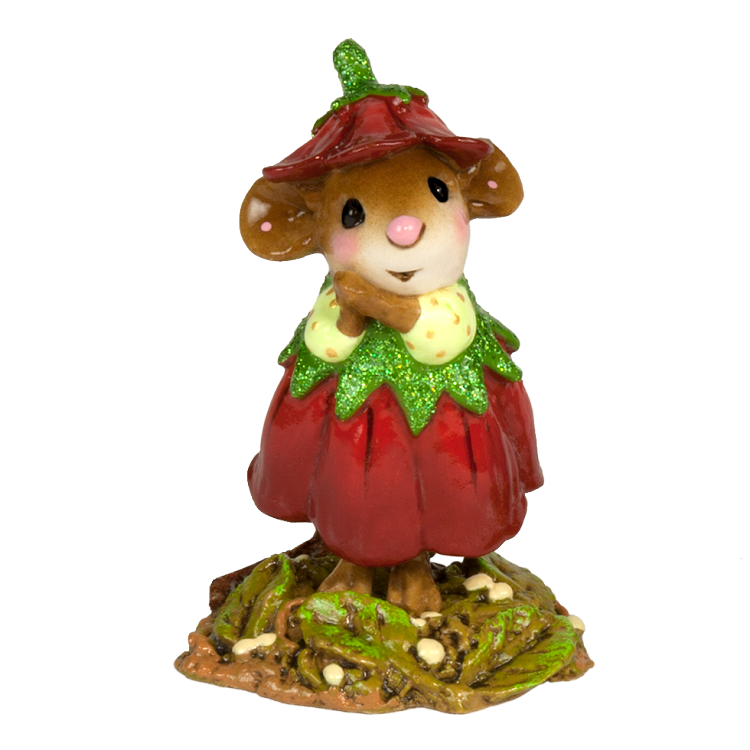 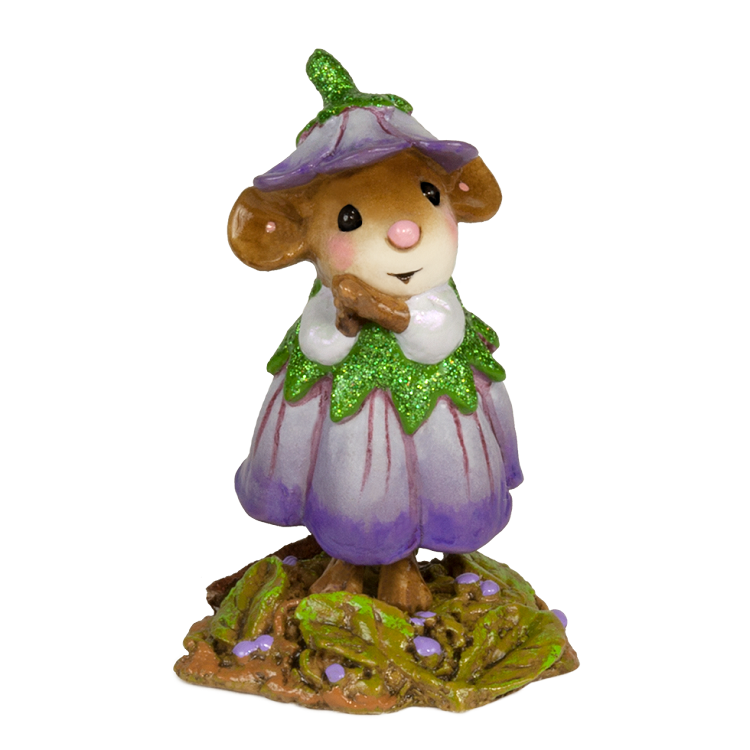 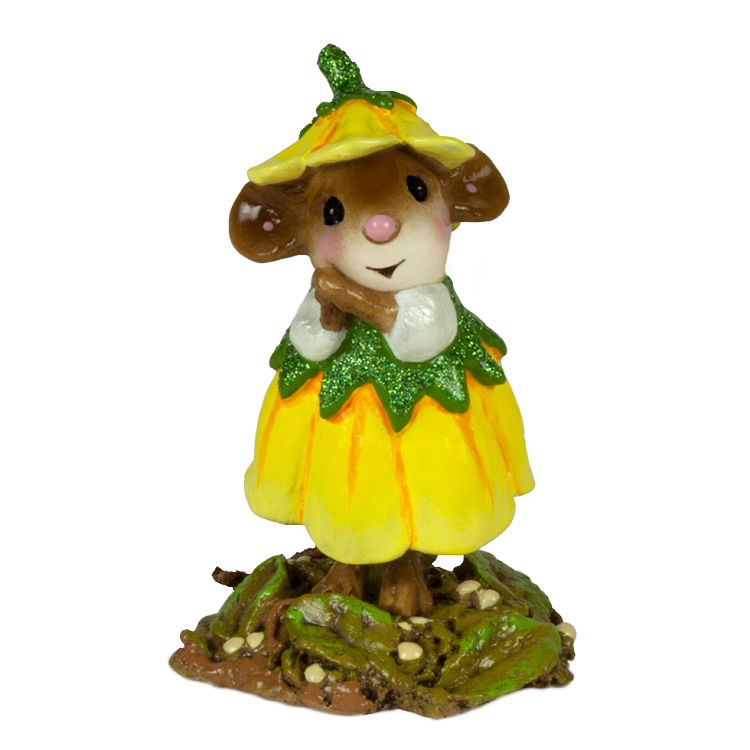 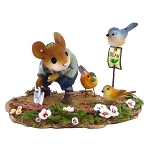 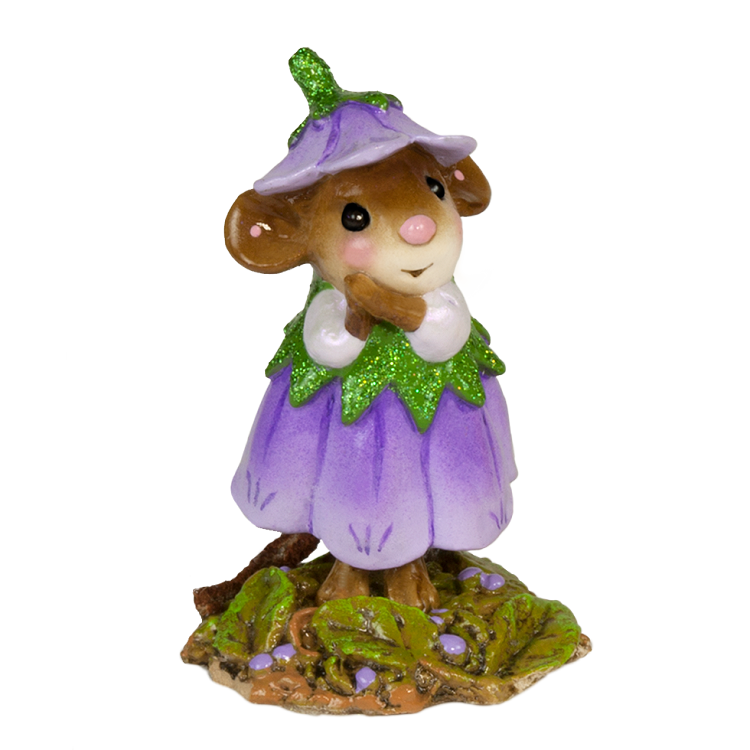 WEE FOREST FOLK "WEE FLOWER MOUSE OF THE MONTH"
Home > WEE FOREST FOLK > IN THE GARDEN > WEE FOREST FOLK "WEE FLOWER MOUSE OF THE MONTH"
These sweet little mice are wearing the glistening petals of the flower that represents each month. 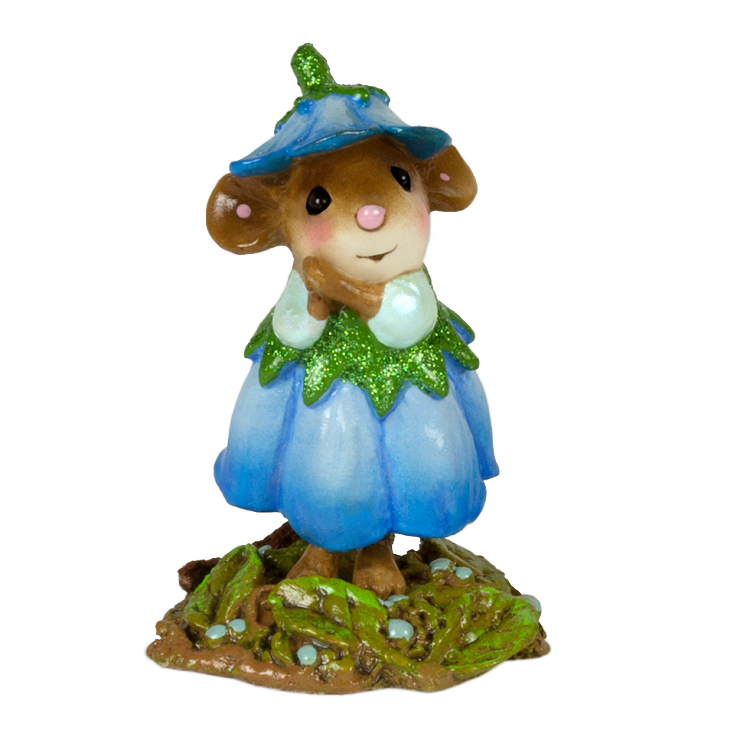 Like a birthstone, but oh so much more heartfelt! 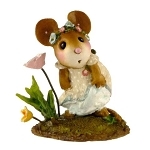 She makes a great gift to celebrate a special date, person or simply a little someone to connect with. 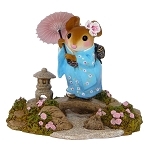 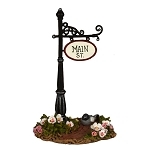 WEE FOREST FOLK "GARDEN BANDITS"
WEE FOREST FOLK "JAPANESE GARDEN"
WEE FOREST FOLK "CUSTOM SIGN POST"